Buying a travel trailer is a huge investment. If you don’t want to throw your money down the drain, you should do your research to know the right time to make the purchase. 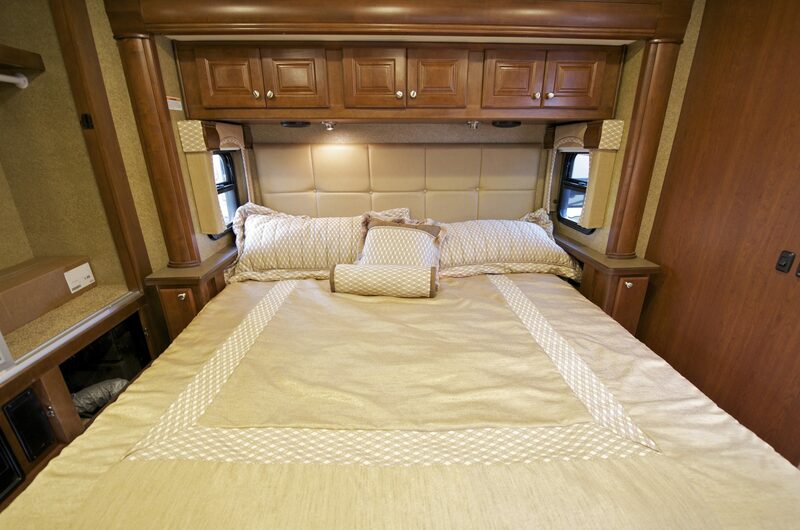 Figuring out the best time to buy an RV is likely to save you a lump-sum of money. So let’s find out when is the best time to buy an RV with the clear explanation from RV experts. 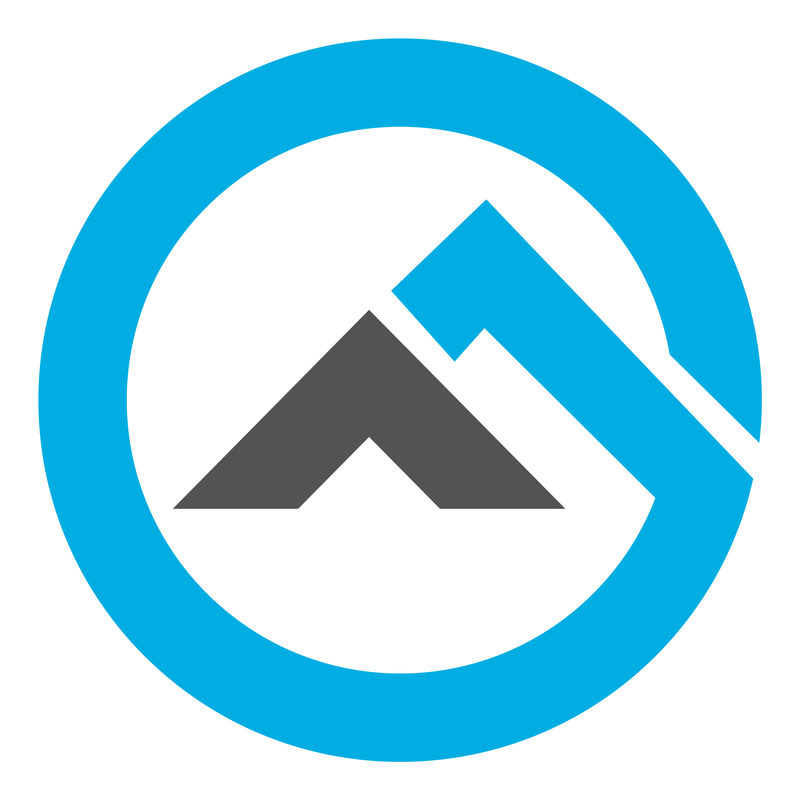 Some people may say that there is not any particular season that can offer an edge over the others in terms of grabbing a good deal in RV purchase. Most people make such a purchase on a whim, without thinking much. When the nice weather kicks in after the bleak winter, they visit an RV show or a dealership and swipe their credit card after a little time poking around. 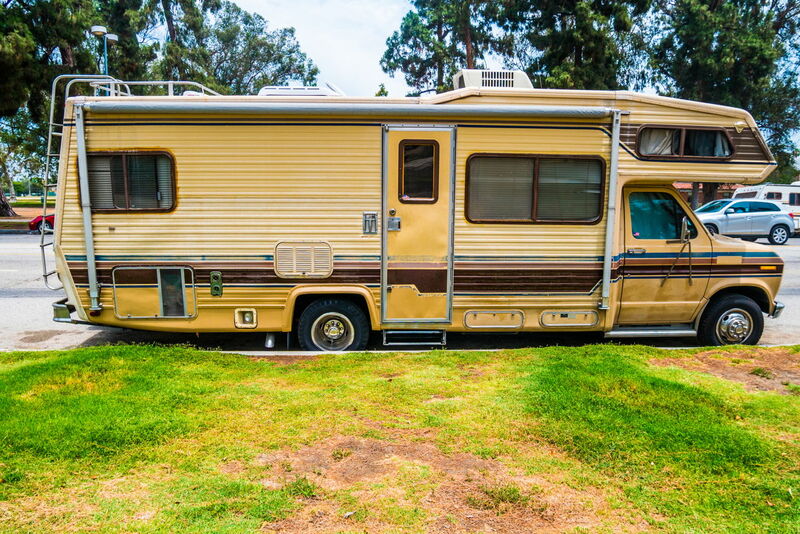 However, more than 50% of these impulsive buyers suffer from ‘buyer remorse’, thinking that they have either paid too much or bought the wrong RV. Doing the due diligence and knowing the best time to buy an RV will save you from feeling robbed of. Considering when is the best time to buy an RV? then winter season is the most viable candidate. 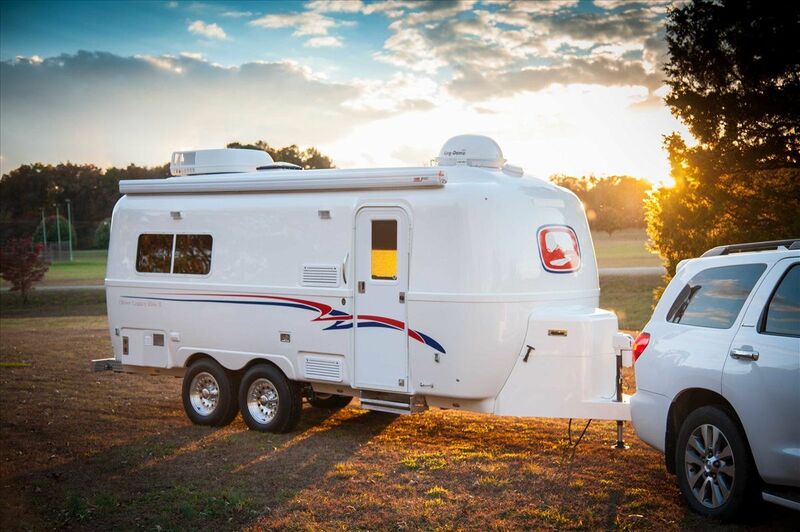 October and November are particularly the prime months if you want to select a peak time to purchase a travel trailer because sales go slow during this time. Walk into any dealership during the winter season and you will get a red carpet reception. They are eager to sell, with hefty discounts, during those months because of the slow-going sales. Winter could be the best time of year to buy an RV. Go to the same dealership during the spring season and you will have to wait for half an hour just to talk to a salesperson. And, there will be no talk about discounts. So this season is obviously not the best time to buy a travel trailer or an RV. Another best time to buy an RV is when a new model is about to hit the market because the dealers start clearing the products that have been piling up and clogging their inventory. There is no perfect formula to grab big discounts during such occasions. However, you will be able to get a good deal with a bit of research and a little patience. The new trailers come out when the snow starts melting, which again makes winter the ideal time to make the purchase. In fact, buying the model previous to the brand new one released into the market is a financially wise decision. Most of the people are a sucker for new models but the truth is the differences between years of the same model are trivial. 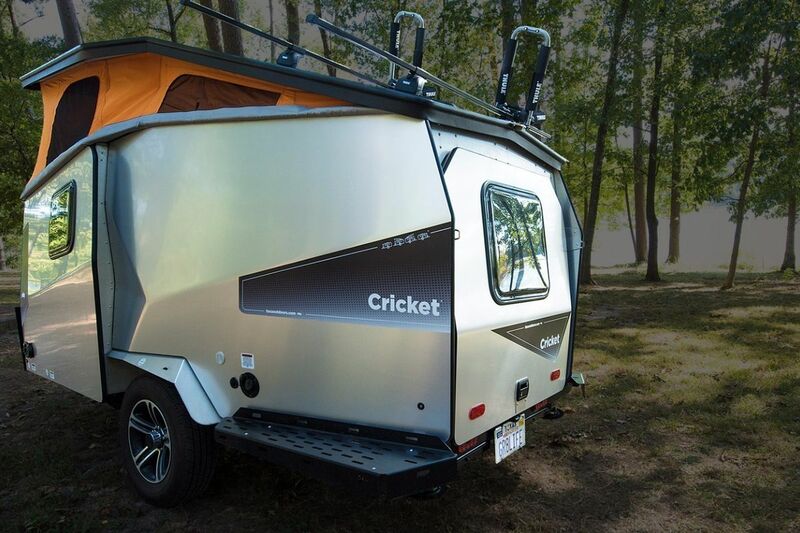 Unless you have deep knowledge about campers, you will never notice the difference between a 2017 and 2018 model. Go for the older travel trailer and you will be able to save thousands. When a new model is released, it’s time for you to seek for a good deal of travel trailer! The onset of spring and the summertime are suitable times for buying an RV if you’re satisfied with going after a used vehicle. Many people sell their old trailers this time in the hope of buying the new models of campers. If you don’t mind buying a secondhand trailer, the beginning of the spring is the right time – the best time to buy a used RV. 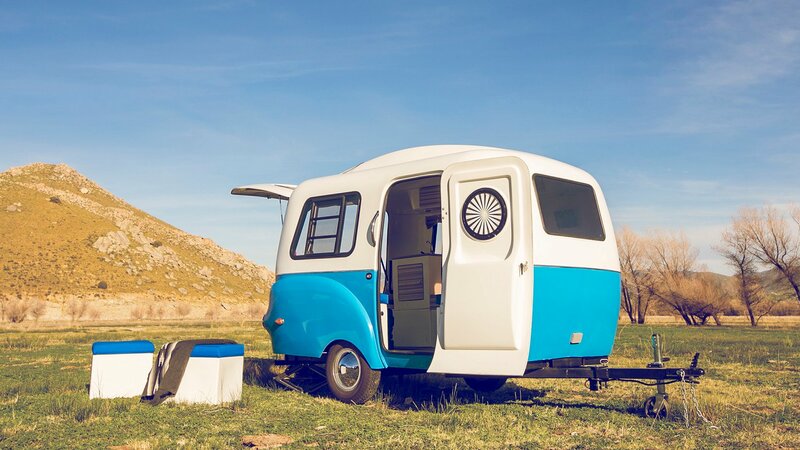 Most of the used campers have a low resale value. So, if you can let go of your itch for camping in a new trailer, you save a handsome amount. Try to buy a slightly used RV, a year or two old, with a low mileage. If you are buying from a dealer, see if there’s a limited warranty. On the other hand, buying from a private will save thousands of dollars. However, purchasing without a warranty is always risky. In that case, opt for a test drive and hire an RV mechanic to check all the parts before signing the deal. Otherwise, expensive repairs could cost you more than what you have saved. The beginning of the spring is the best time to buy a used RV. 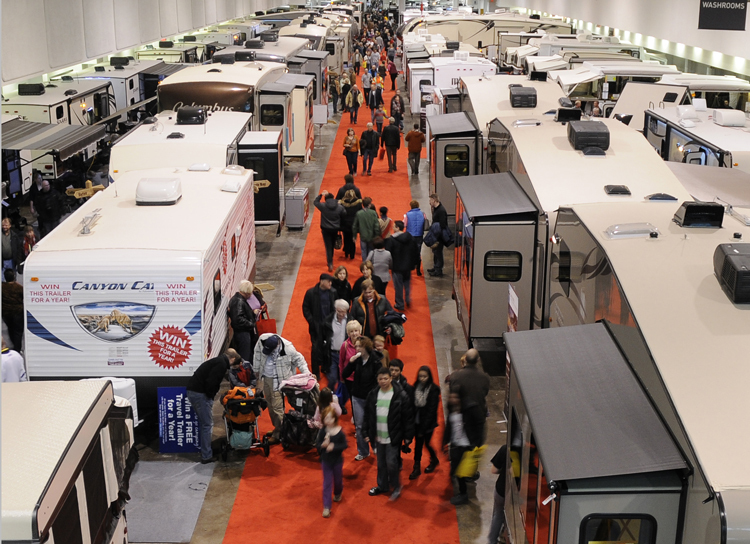 RV shows offer another best time to buy an RV and these events are held across the year. The salespersons at these shows are hungry for sales and more than eager to cut the buyers a deal. As the sellers don’t want to bear the expenses of transferring the units back to the dealership, you will see big discount prices displayed on all the units. The RV shows are also wonderful places to know about money-saving tactics on the purchase and maintenance of campers. There are plenty of RV mechanics and aftermarket vendors join these shows. Talking to them will teach you about many quirks of various models, maintenance, and repairs. RV shows are another good places to look for trailers at discounted prices. Don’t follow the whims of mass people, it will never bring any financial benefit. Only educated buyers can get a good deal because they know what they want and what is the best time to buy an RV. When you know the dates of new batches of RVs hitting the market and the time when sales take a nosedive, you can figure out the best time to take an advantage.